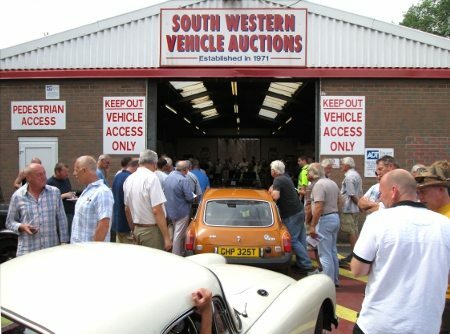 Happy New Year from South Western Vehicle Auctions! After a successful 2013, we are looking to continue the excellent results from last years sales into the new year. Coming up this January, we have a big commercial sale on Tuesday the 6th at 4:00pm, with entries from Wales and West, National Grid, RNLI and others. At the end of the month is the first classic car auction of the year. We already have some fantastic classics already entered into sale. Take a look at the entries here. Stay posted to our website for more updates as the year progresses.